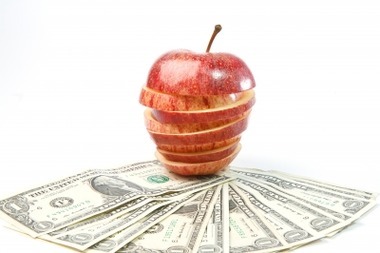 Consumers expect wellness plans to include true incentives, a new survey from HealthMine finds. Wellness programs have certainly captured the imaginations of benefits managers, with an ever increasing number of companies offering one type or another. Yet engagement studies show that, in most cases, management is more enthusiastically embracing wellness plans than are employees. Recent data culled from 562 consumers who work for companies with wellness plans offers at least a partial explanation: Covered employees expect plans to include true incentives. The survey from HealthMine found that three-quarters of respondents would engage more fully in a plan that included incentive levels, with rewards for achieving goals such as maintaining ideal weight, adhering to a drug regimen for addressing chronic diseases, and not smoking. These results are at odds with what corporations that have wellness plans told Mercer in a recent study. Less than a quarter of the company wellness plans included true incentives, Mercer said, another piece of evidence suggesting that merely having a wellness plan option isn’t enough to get people to take advantage of it. Healthmine reported that 71 percent of its respondents would like more health management guidance from their employers, indicating a strong level of trust in employer advice on health matters. With the Equal Employment Opportunity Commission currently evaluating corporate wellness plans for their fairness and balance in any incentives included, Healthmine said data such as what it elicited should be taken into consideration in any policy creation.